good “hold”. Spray it in “towel dry” hair and comb it into your desired model and voila! 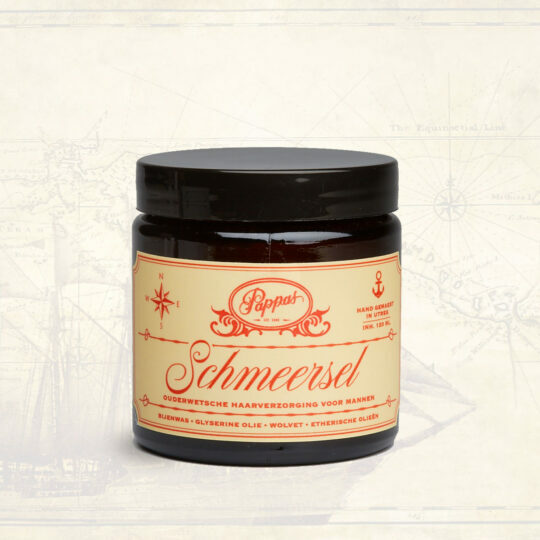 Schmeersel pomade and your day can not go wrong! could smell in a “traditional” barbershop from the bygone times. A delicious creamy shampoo to wash out all your pomade and give your hair a delicious Mint fragrance! It has a fragrance of Lavender combined with arabic Mint, these essential oils work very healing and caring. It has a lovely warm scent that smells deep, seductive and very powerful. 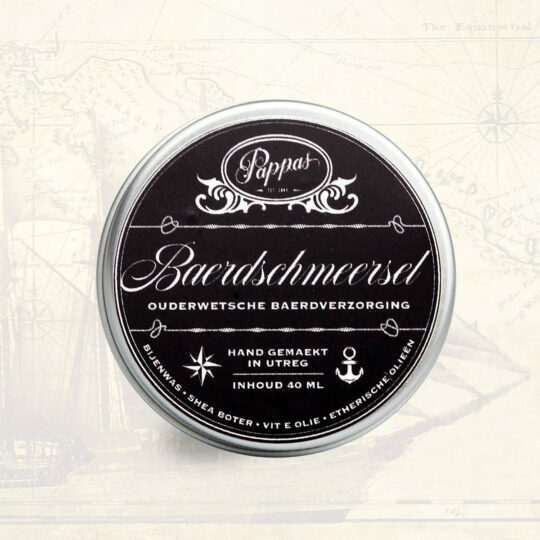 Typically such a scent that you could smell in a “traditional” barbershop from the bygone times. 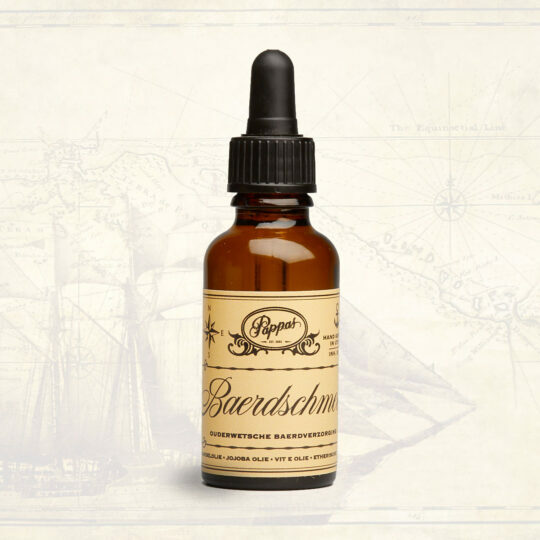 It has a smell that you should always smell in a “traditional barber shop”, a strong aftershave fragrance with Lemon, Sandalwood in combination with notes of Flowers and Musk. 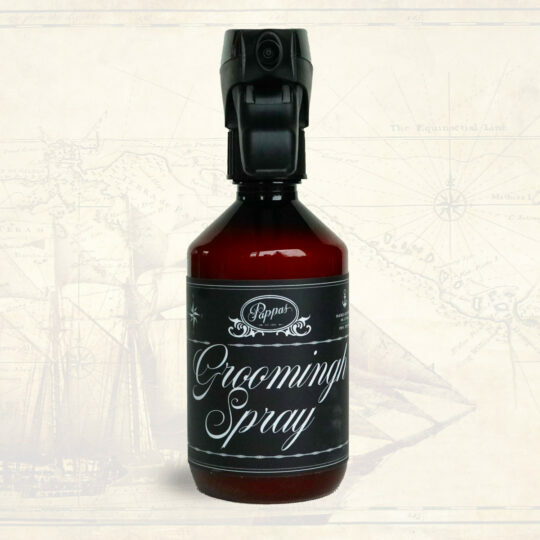 It has a traditional men’s fragrance, with a strong Mahogany top note combined with Lime grass and Basil. 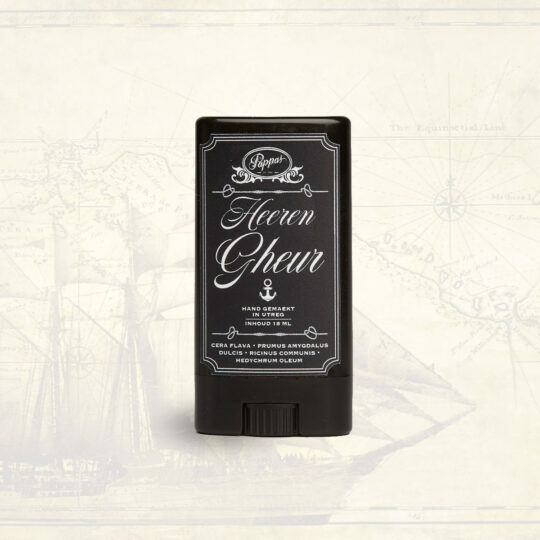 A stronger smell, a top note of Orange combined with notes of Lavender and Cloves. A fragrance that reminds you of the scents of a forest when it has rained. A top note of Oak moss combined with notes of Lavender and Geranium bourbon. 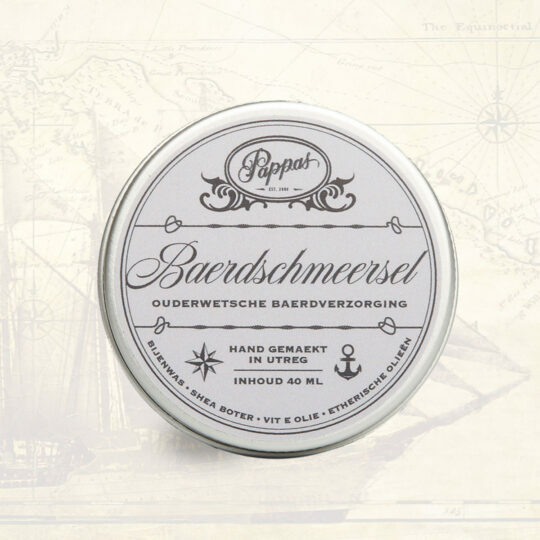 An old-fashioned pomade with a medium to strong hold and a good shine. 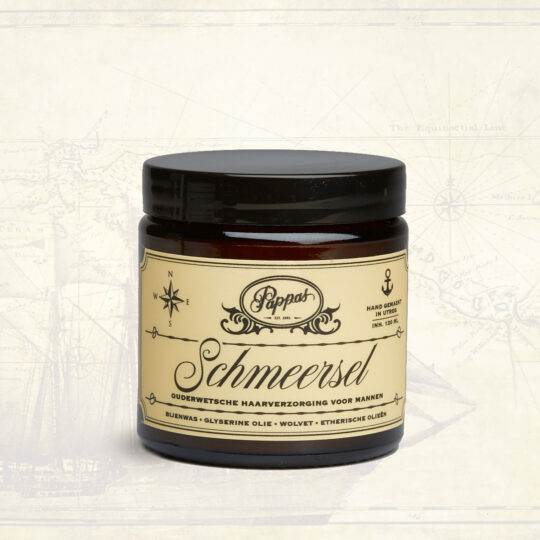 It has a real men’s fragrance, a delicious exotic scent of Cloves and Pimento combined with Orange and Nutmeg. 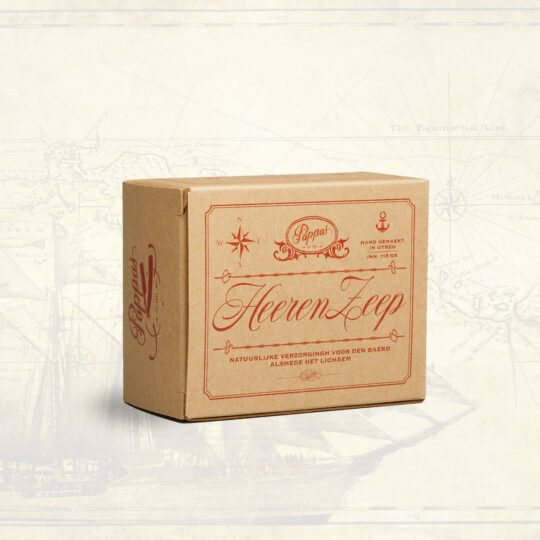 A deeply daring and refined scent of rustic Amber and French Lavender, combined with black Myrrh and Egyptian Musk. A thick creamy soap base (including coconut), which produces a lot of foam. So the ideal shaving soap! 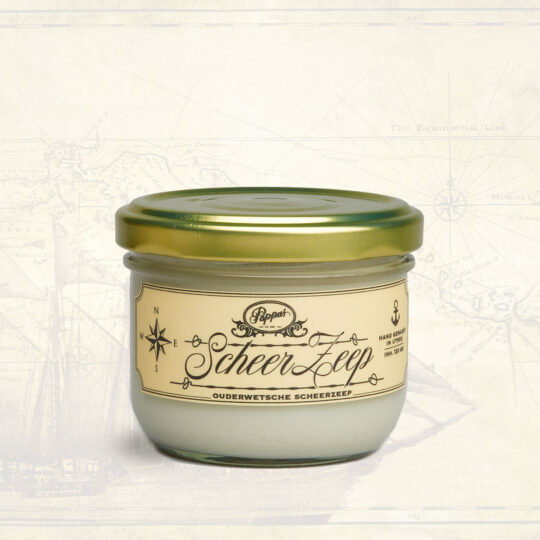 A delicious fresh scent of Citrus, black Berries and Pineapple. 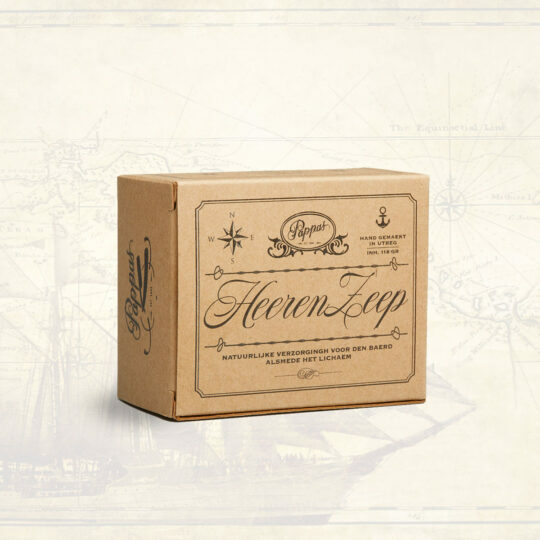 An old-fashioned block of soap with delicious ingredients such as shea butter, castor oil and avocado oil. It is a multifunctional block of soap, so for body, hair and beard! 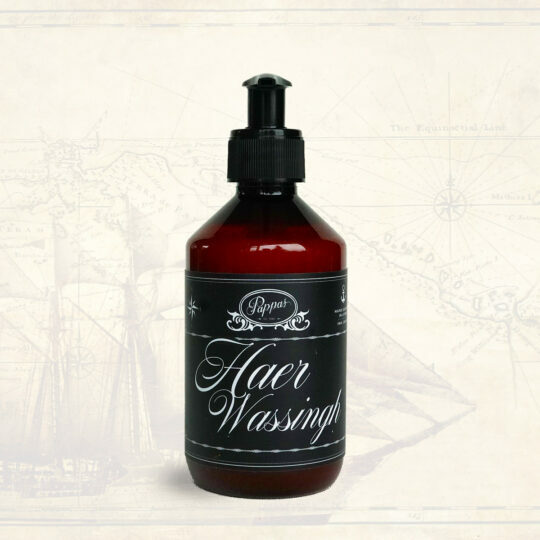 Advantage of a “solid” eau de cologne instead of a spray or liquid? There is no alcohol in Heerengheur, so it does not dry out your skin. Super easy to take along on the road, it fits perfectly in your jeans or jacket. Turn the button on the bottom and lubricate it on the inside of your wrists and / or in your neck under your ears. 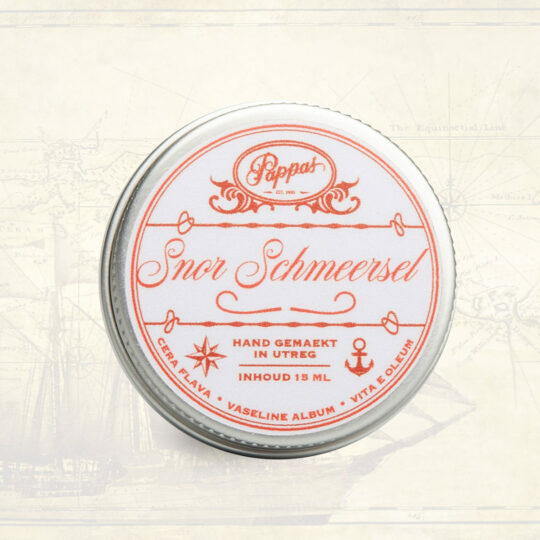 Advantage of a “solid” or “solid” eau de cologne instead of a spray or liquid? There is no alcohol in Heerengheur, so it does not dry out your skin. A delicious thick foaming shampoo to clean your beard and / or your face. 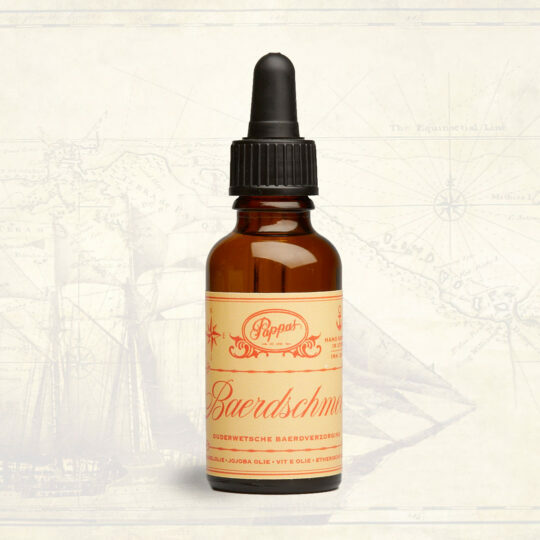 Because it contains ecological and natural castille soap and castor oil, it not only cleanses but softens your beard and face and at the same time provides it! It has a wonderful fragrance of Lavender combined with arabic Mint, these essential oils work very healing and caring. A delicious lotion that you use after shaving your face and / or after updating your beard line (s). It is packed with Aloe Vera, which contains a whole lot of vitamins to promote your skin. It has a wonderful fragrance of Lavender combined with Arab Minze, these essential oils work very healing and caring. 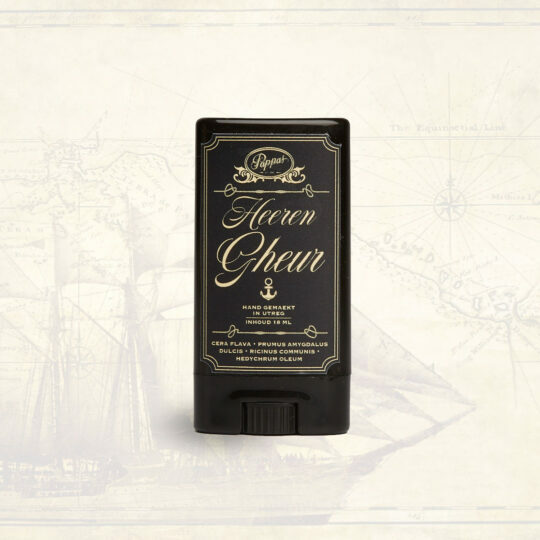 A sturdy mustache wax to model your mustache. Whether it is a dali, handlebar, pencil or a supermario … Mustache Schmeersel does his job! 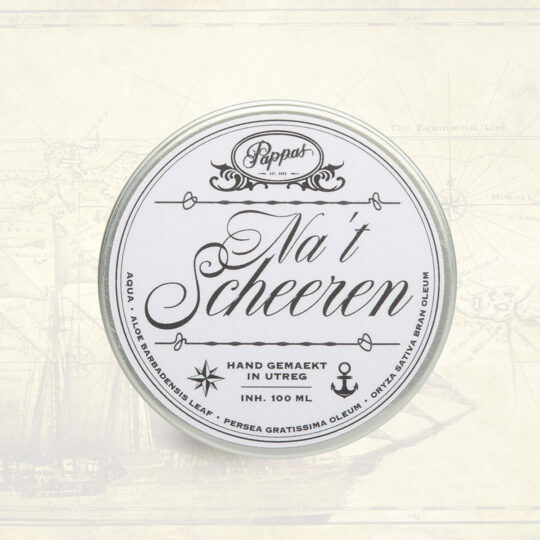 Deliberately chosen to keep it odorless, because the combination of natural Beeswax, Vaseline and Vitamin E oil gives it a wonderful scent! 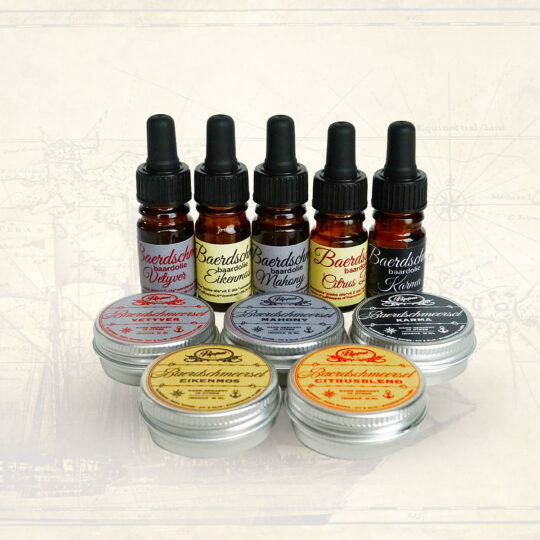 Can not choose between the scents of the beard oil and the beard balms / wax, Or do you doubt to choose a beard oil or a beard balm / wax? Then make it “simple” for you! Through these testers / samples you can get acquainted with the scents of Baerdschmeer and Baerdschmeersel line. 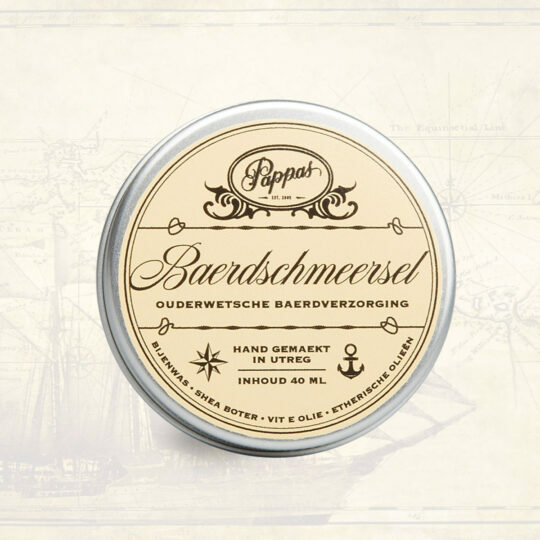 You get all the scents of the Baerdschmeer and the Baerdschmeersel! So that means you can try the scents of Mahogany, Vetyver, Oakmoss, Citrus Blend and Karma! And then you know for sure if you are more of an oil or a balsam / wax beard guy! It is sent in a mailbox box, so that saves in the shipping costs. A nice “gift pack” to give as a gift, or perhaps to spoil yourself? 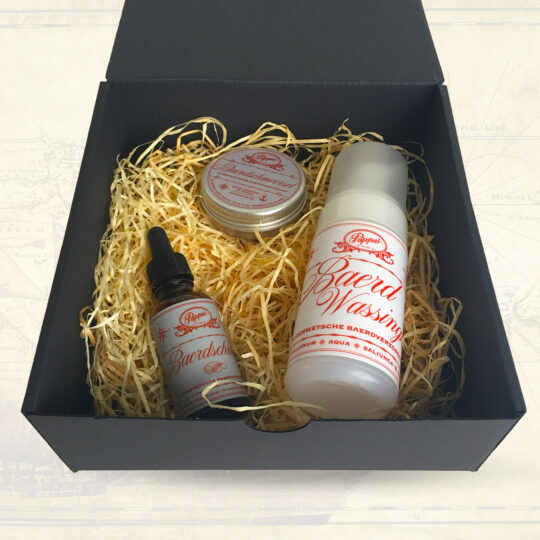 The beard oil and the beard balm / wax have a lovely warm scent that smells deep, seductive and very powerful. 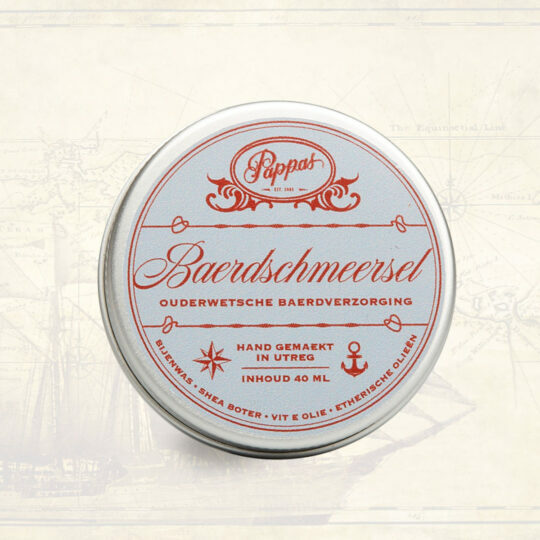 Typically such a scent that you could smell in a “traditional” barbershop from the bygone times. 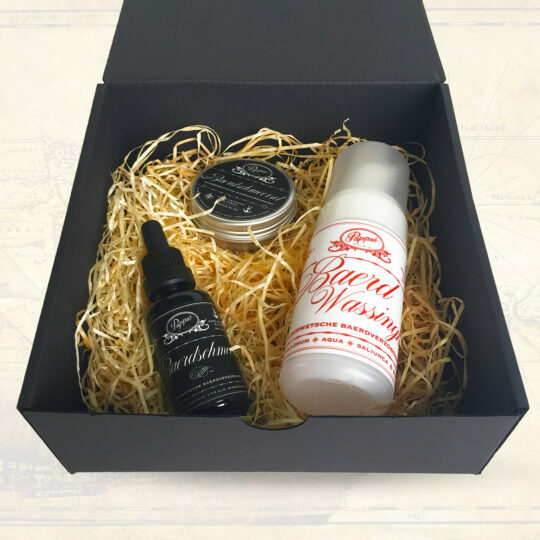 In addition, there is in this “gift pack” the Baerd Wassingh, a delicious thick foaming shampoo to clean your beard and / or your face. 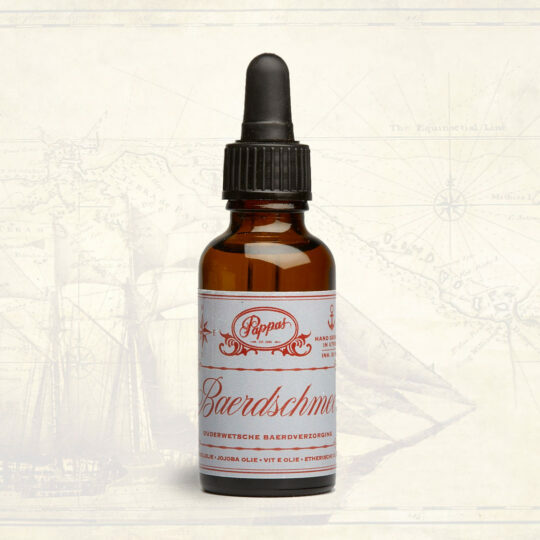 Because it contains ecological and natural castille soap and castor oil, it not only cleanses but softens your beard and face and at the same time provides it! 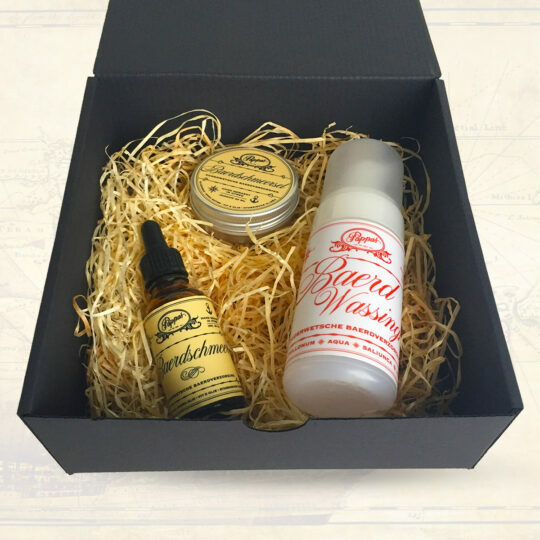 The beard oil and the beard balm / wax have a smell that you should always smell in a “traditional barber shop”, a strong aftershave smell with lemon, sandalwood in combination with notes of flowers and musk. A nice “gift pack” to give as a present, or perhaps to spoil yourself? 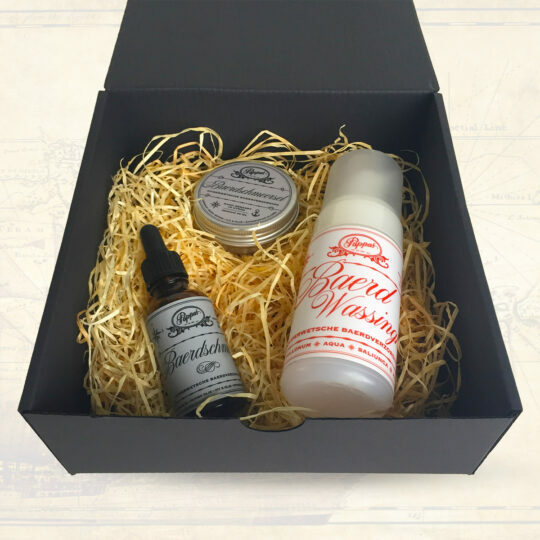 The beard oil and the beard balm / wax have a smell that reminds you of the scent of a forest when the net has rained. A top note of Oak moss combined with notes of Lavender and Geranium bourbon. 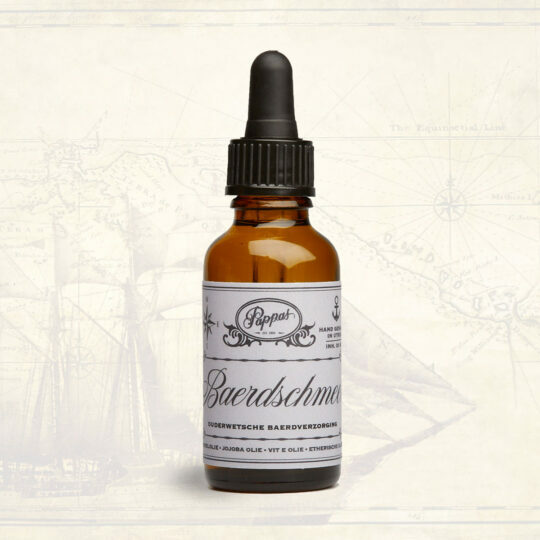 The beard oil and the beard balm / wax have a stronger smell, a top note of Orange combined with notes of Lavender and Cloves. A lovely warm scent! 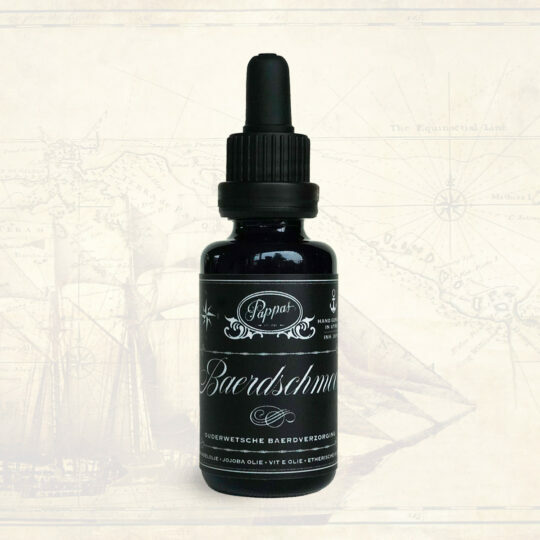 Beard oil and beard balm / wax have a traditional men’s fragrance, with a strong Mahogany top note combined with Lime grass and Basil.